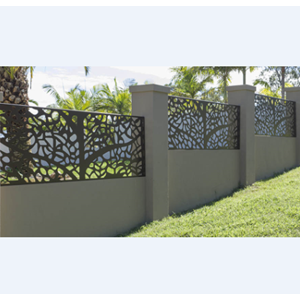 The Decorative Fence is a metal ornament with a laser cutting system applied to the fence. Made from quality metal material so it is more sturdy. With a mix of attractive designs and a single customer design production system, making your home look very luxurious for everyone who sees it.